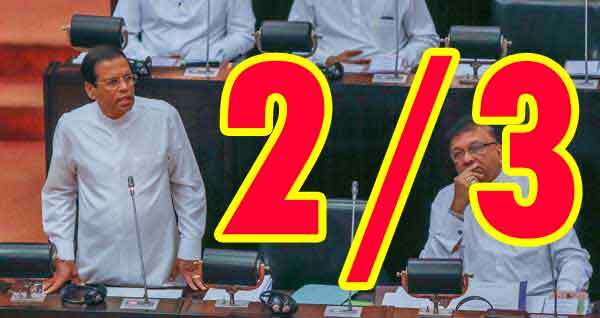 lanka C news | මෛත‍්‍රී අතහැර ශ‍්‍රීලනිප මන්ත‍්‍රී පිරිසක් එජාපයට..
ශ‍්‍රී ලංකා නිදහස් පක්‍ෂයේ මන්ත‍්‍රීවරුන් කිහිප දෙනෙකු ඉදිරියේදී එක්සත් ජාතික පක්‍ෂයට එක්වීමට සූදානමකින් සිටින බව පාර්ලිමේන්තු මන්ත‍්‍රී එස්.බී. දිසානායක මහතා පවසයි. 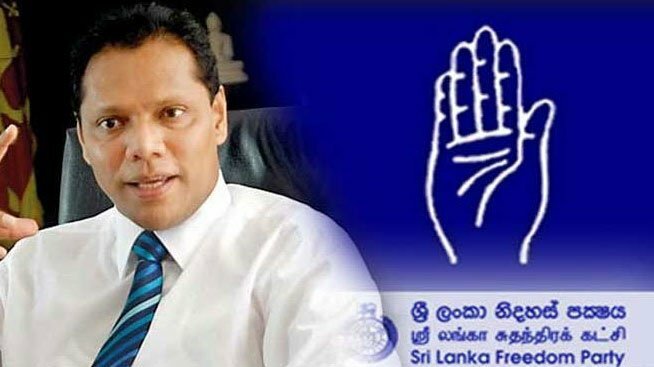 ඔහු මේ බව කියා සිටියේ මහනුවරදී පැවති උත්සවයකින් පසු මාධ්‍ය වෙත අදහස් පල කරමිනි. අමරෙ මහින්දට ගානට බටර් ගාගෙන යනවා. ලිස්ට් මහින්ද වෙන්න ඕනෑ. 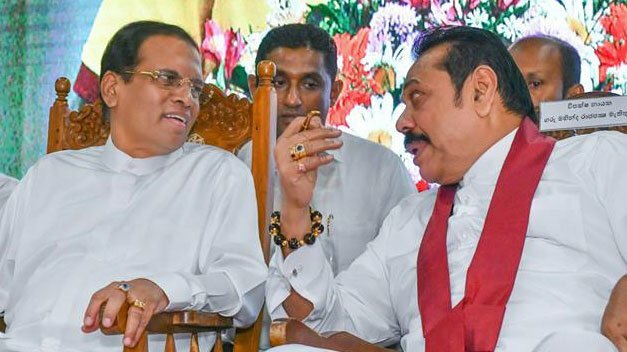 කොහොමද යකෝ් නිමල් ශීු ලංකා ඒක දමල යන්නේ? 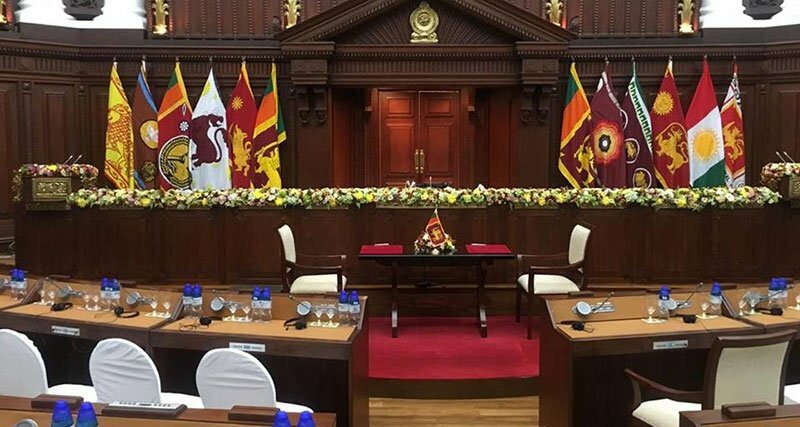 ඔය කබල්ලු ටික ගියාට දැන් ඉන්න ඡන්ද දායකයො උන්ගෙ පස්සෙන් යන්නෙ නැහැ. ඒ ඉස්සර. 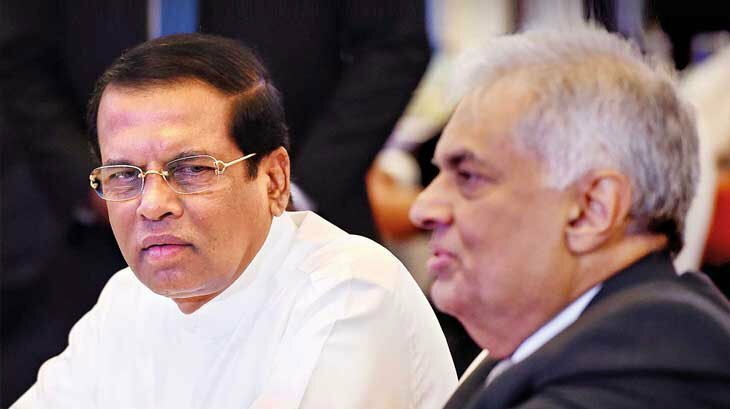 යකෝ එක එකා මෙහෙම යන්න ගියොත් අපි කොහොමද ගෝඨා රජ කරවන්නේ …ඒක අපේ රජ පවුලේ තීරණය ……. 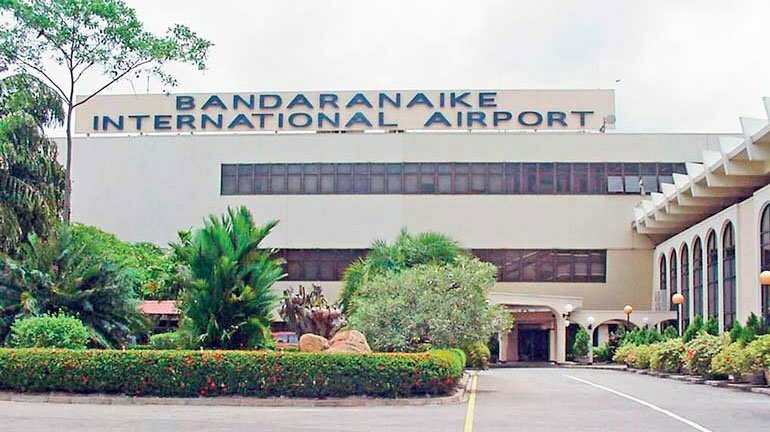 තොපි වහල්ලු නිකන් පොර ටෝක් දෙන්නැතුව දෙනදේ කාල වෙනදේ බල හිටපියව් …….. රජ පවුල කීවහම චන්දෙ දීපියව් එච්චරයි …..
It’s a good news that these monkeys cross over and joint with the traitors. 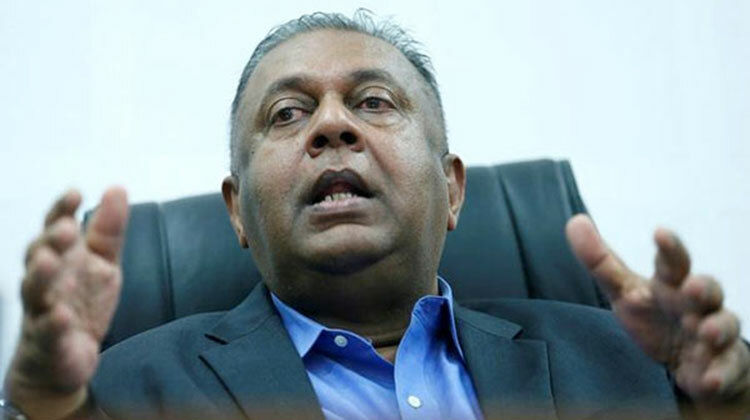 Why not all of them join the UNP and then the true colours are exposed to the public. 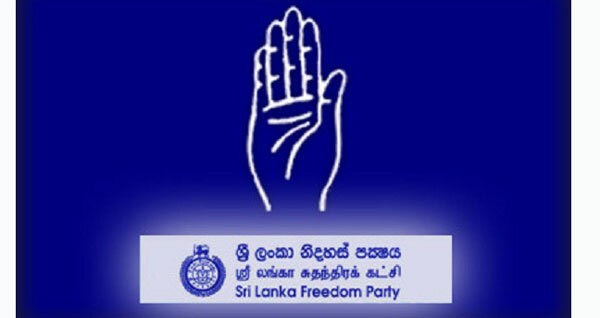 All wise people will rally around SLPP to join the UNP/JVP. 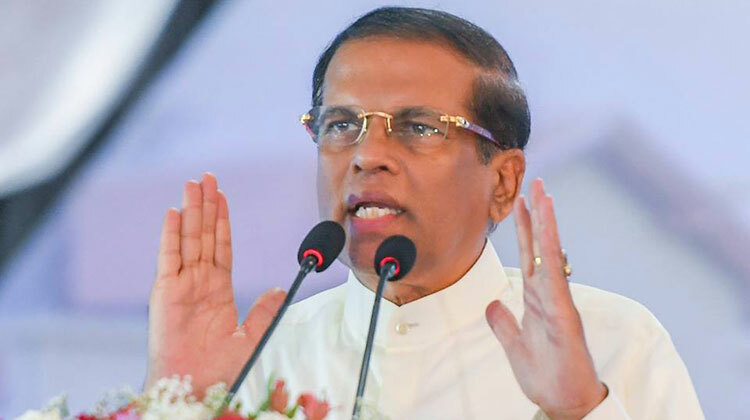 Anyway there is no SLFP in villages anyway now. Why not all of them join the UNP and then the true colours are exposed to the public. 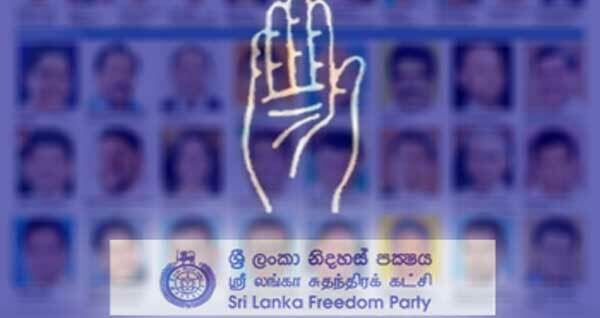 All wise people will rally around SLPP to defeat the UNP/JVP. Anyway there is no SLFP in villages anyway now.